News: Upgrade your Bundle Game with Factory Smokes by Drew Estate. Friday, June 29, 2018 — Miami, FL – Drew Estate announces today the national launch of “Factory Smokes by Drew Estate,” a collection of four blends, in four different sizes at a very friendly price point. Factory Smokes Maduro; Factory Smokes Shade; Factory Smokes Sun Grown; and Factory Smokes Sweet will be displayed in Drew Estate’s Booth at the IPCPR Convention and Tradeshow held, July 14-17, 2017 in Las Vegas Nevada. For full coverage of Factory Smokes by Drew Estate and all of Drew Estate’s IPCPR national releases check out our 2018 #DEIPCPR promotion at http://www.drewestate.com/IPCPR. If you are attending IPCPR stop by for a smoke at the Drew Estate Booth (Booth #1814), and a cocktail under the Water Tower curated by John Drew Brands. 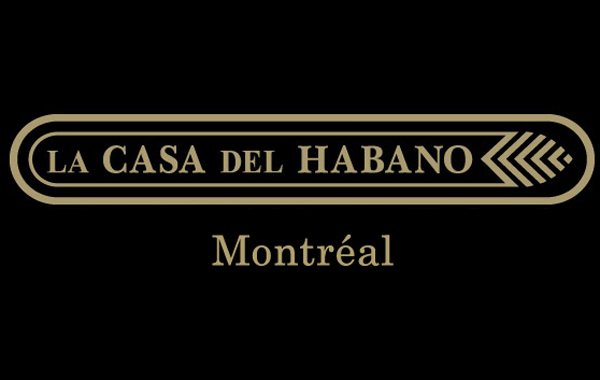 Previous Previous post: News: Stay Clasico: The First Nicaraguan Cigar is Back in the US. Next Next post: News: Drew Estate Releases Isla del Sol Maduro and the Isla del Sol Sun Grown Gordito. The Average Joe's Cigar Blog News: Upgrade your Bundle Game with Factory Smokes by Drew Estate.